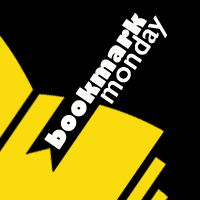 It's week 5 of Bookmark Monday! My bookmark is really mine this week. It was a souvenir from the Forges du Saint-Mauricie, a national historic site in Trois-Rivières in Quebec. It is the site where the iron industry first started in Canada in the 1800s. The bookmark is a local artists' rendition of the photo below, the remnants of a chimney and the one of the forges. So, time to share your bookmarks! 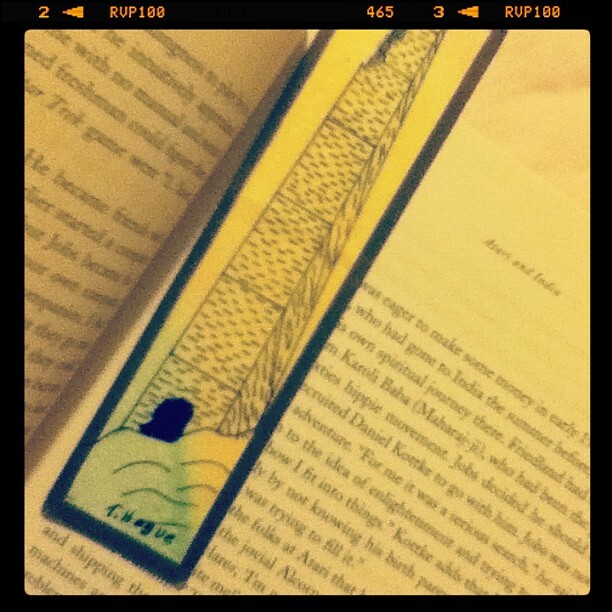 Post a photo of a bookmark (yours but not necessarily) and link up here. If you want the collection to show up in your post, feel free to get the InLinkz code. That's a cool bookmark. Thanks for hosting this event! thanks for joining in Chris!